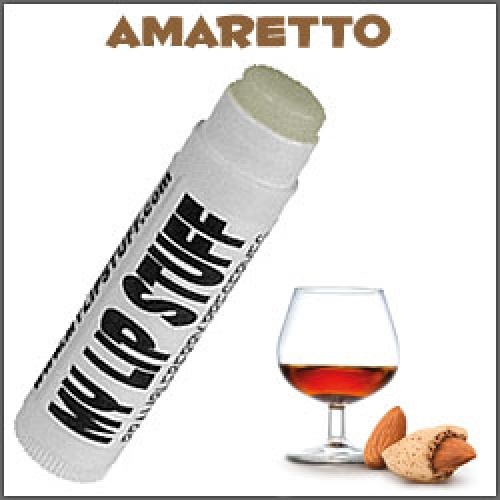 flavored natural lip balm. basic label. My Lip Stuff is a homemade, natural lip balm made from only the finest butters, oils, & beeswax. Hundreds of flavors to choose from. Standard .15 oz lip balm tube. (other container options available). beeswax, sunflower oil, sweet almond oil, castor oil, cocoa butter, jojoba oil, avocado oil, aloe vera, essential &/or flavor oil.